100 years down. And we’re just getting started. 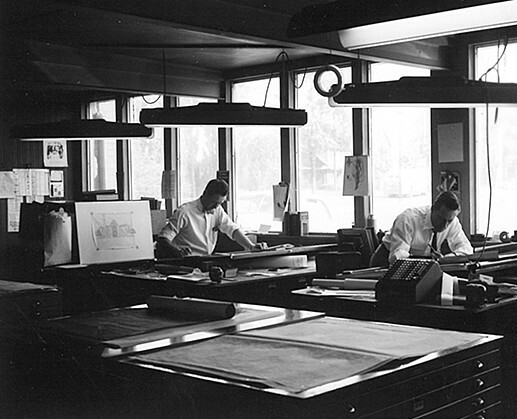 More than 100 years have passed since Will Cannon, Sr. began operating from a one-man architecture shop in Niagara Falls, NY. 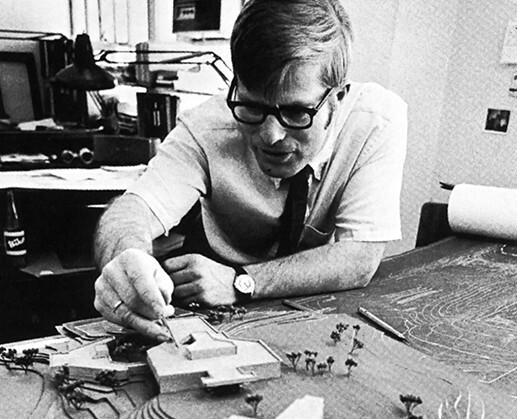 An inventor and innovator by nature, one can easily picture Will Sr. huddled over a drafting table in his modest brick building, sketching buildings and cobbling together models for local clients. His first significant project was Niagara Falls City Hall, a Beaux-Arts style building completed in 1923 and still standing strong today. 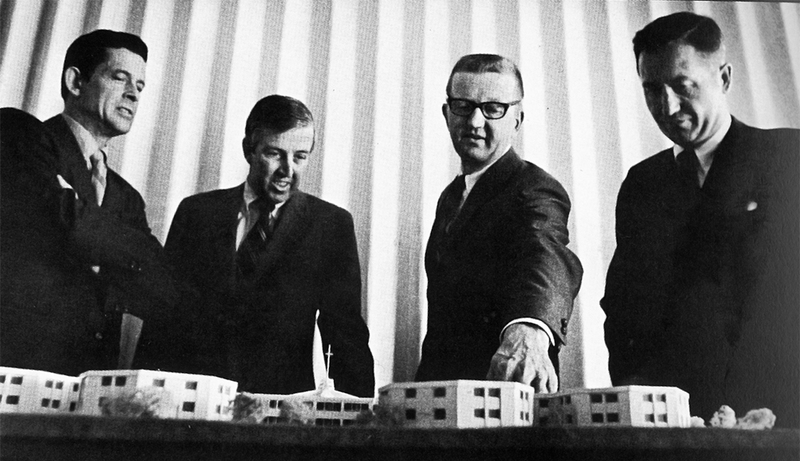 When his sons, Will Jr. and Don, revealed natural talents in architecture and engineering, the trio formed a family business in 1945 that would grow from its humble roots into one of the leading design practices in the world. Through a series of events that were not entirely accidental, we strengthened in size, stature and expertise throughout the 20th century. Strategic acquisitions and partnerships brought us a healthier aggregate track record and allowed us to compete in the marketplace beyond Western New York. Strong client relationships and a reputation for landmark work translated into consistent growth. 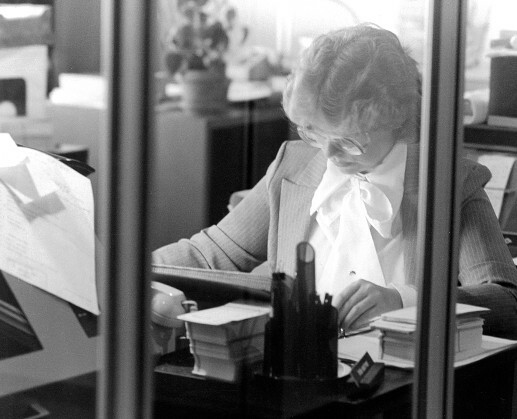 In the 90s, an ever-expanding base of extraordinary employees and the adoption of the Single-Firm, Multi-Office (SFMO) model elevated us to a firm of hundreds of employees operating in nine offices with few signs of slowing down. We approached the new millennium with the suspicion that it would bring unknown challenges, unprecedented technological advancements, and entirely new models of business to clients in our core markets of health and education. 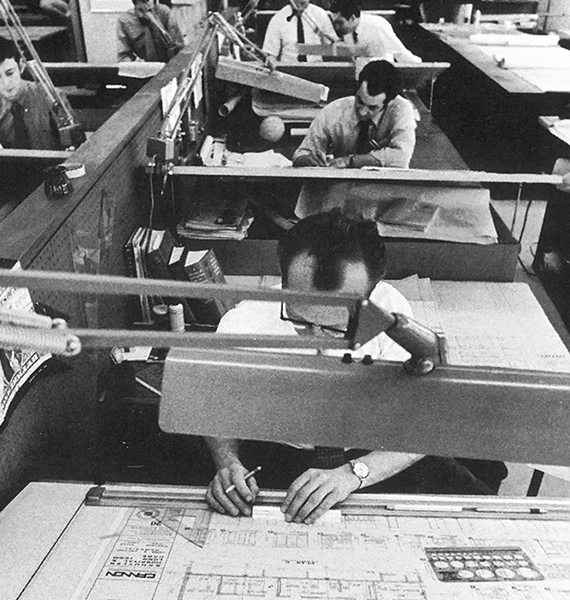 Evolution into an ideas-based practice signified our belief that design is far more than the ultimate built object of a project—but encompasses why a project exists; what it does; how it imparts value to its users; and how it will almost inevitably change. This paradigm shift empowered us to become more flexible, nimble, responsive, and better positioned to win more work. Today, we pride ourselves on being more than the sum of our individual talents, offering powerful solutions informed by a prism of perspectives, experiences, technologies, methods, and cultures. Today, we generate novel ideas as well as the understanding of how to apply them. Today, we are known not only as designers of buildings, but partners in health, pioneers in education, innovators in workplace strategy, preservers of culture, and creators of a better tomorrow. 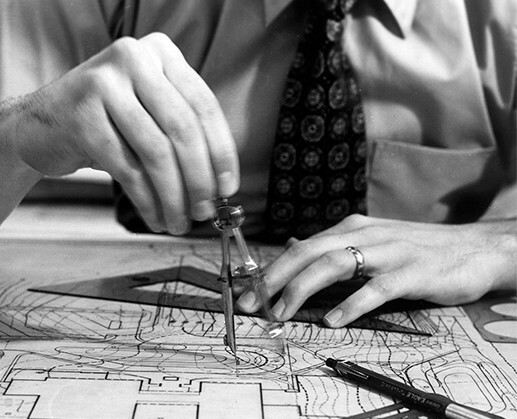 Every day, in 24 offices across the globe, CannonDesigners put their pens to paper — sketching out a site plan, jotting down the next big idea, doodling a solution to a problem that hasn’t even yet entered the public consciousness. 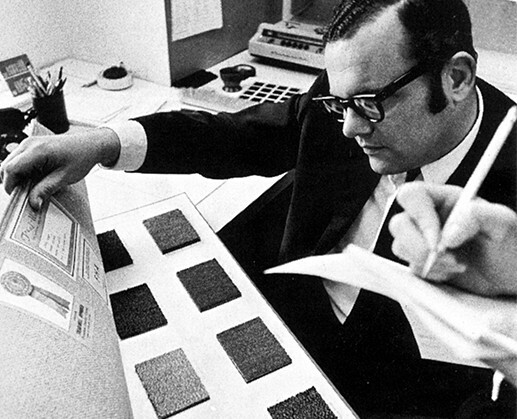 100 years of bold thinking and daring design under our belt — and we’re just getting started.